Registered paratransit riders who would like to extend their eligibility to Chicago while visiting should contact Pace Paratransit at 312-341-8000. All visitors must present documentation that they are ADA paratransit eligible for the jurisdiction in which they reside. ADA paratransit certification (with expiration date) and a photo ID should be faxed to 312-341-8050. Allow at least 1–2 weeks for processing. 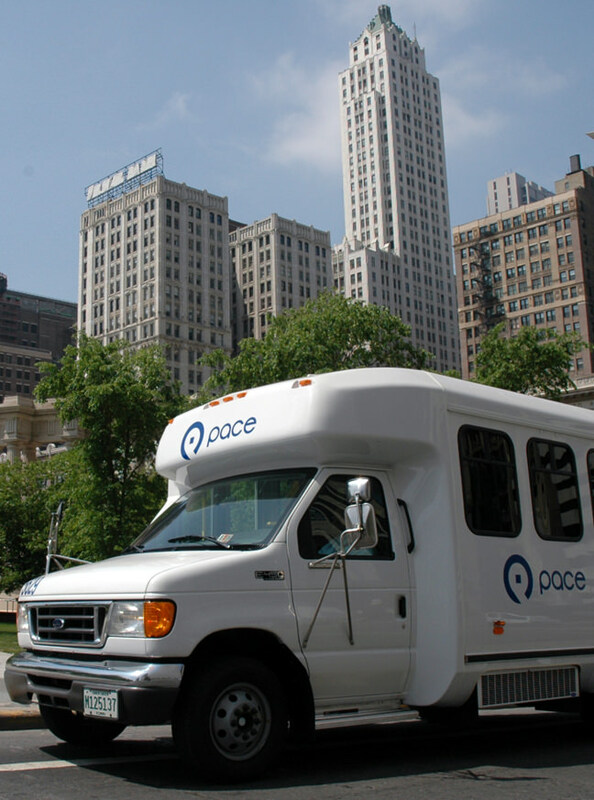 Pace will then issue an RTA paratransit pass good for 21 days (extendable to 30 days) and provide a list of phone numbers for the various paratransit operators. Once certified, visitors can set up arrival and departure paratransit rides, if desired, by calling 312-341-8035. Certification also allows visitors to use the Taxi Access Program.